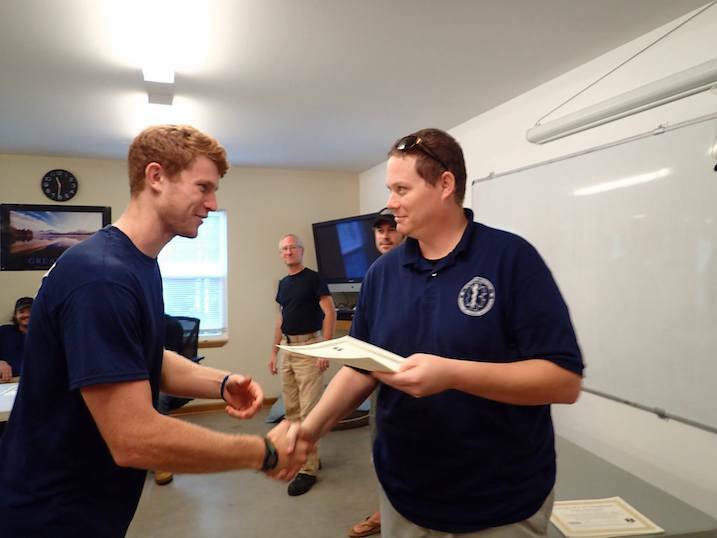 While it’s true EMT training and certification may not be a requirement for many backcountry jobs or outdoor education positions, possessing certification for EMT qualifications far outweighs the Wilderness First Responder (WFR) certification, especially when it comes to landing your first or next job within this specialized field of ours. Our certified EMS instructors are among the best in the industry and include veteran wilderness guides, EMT paramedics, firefighters, military operations specialists, and experts in critical care management. These educators provide expert instruction and personalized training that can ensure your EMT training meets and exceeds the high expectations all employers have for someone carrying such a designation. Cheers to You and Us! As 2016 comes to an end, we’re honored to take a moment out from our end-of-year activities to say thank everyone for their continued support and encouragement of The National Center for Outdoor & Adventure Education (NCOAE). When our founders Zac & Celine Adair started this organization in 2009, their mission then for NCOAE was as clear as it is today — improve people’s self-confidence and interpersonal relationships through the teaching of a core curriculum emphasizing teamwork, environmental stewardship and the acquisition of technical outdoor skills. We’ve come a long way since 2009, and guided by that same mission, 2016 has been another year of phenomenal growth. We’re pleased to announce that The National Center for Outdoor & Adventure Education (NCOAE) has received approval from the State of North Carolina and the North Carolina Office of Emergency Medical Services to offer an intensive 19-day EMT-Basic training. And what that means to anyone interested in securing their EMT-Basic credentials is that within three weeks of starting our intensive training, you’ll have the knowledge and experience to successfully pass the National Registry exam as well as North Carolina’s state exam, earning your EMT credentials. 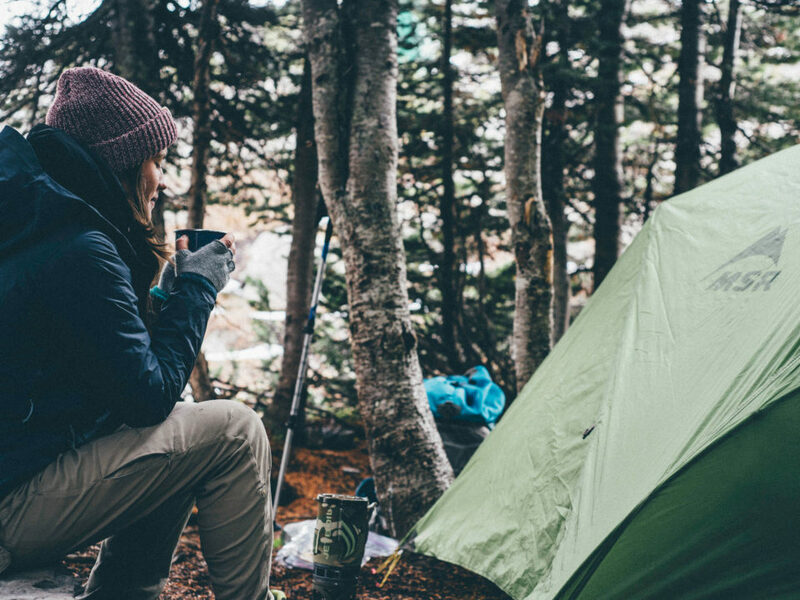 After that, you’ll have the option of staying with us for an additional five days for a practical session and certification of the Wilderness Upgrade. This certifies you as an EMT-B and WEMT from the Wilderness Medicine Training Center. With your EMT credentials in hand, you’ll have an opportunity to enter a field that the Bureau of Labor Statistics claims is a “growing occupation.” Most certified emergency medical technicians (EMTs) find immediate employment at hospitals and ambulance companies, and many work for police or fire departments, receiving the same benefits as firemen and policemen — including pensions. The median salary for an EMT is $27,070 per year, with entry-level employees averaging $17,300 and the top 10 percent earning $45,280. Starting and completing EMT-Basic training in North Carolina doesn’t have to be a long, drawn-out exercise. It’s now possible — in just 19 days — to obtain the proper training and knowledge to take and then pass the National Registry and the North Carolina state EMT exam.